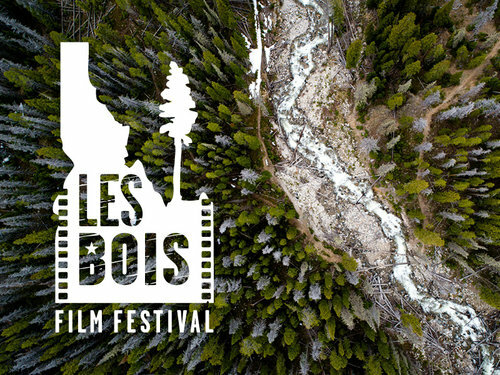 The Tzó-Nah Fund is again a proud producer of the Les Bois Film Festival showing nature focused films working to observe and preserve nature close to home. Please join us in sponsoring this event on March 2nd for the 1pm matinee or the evening showing at 7pm at the Egyptian Theatre in downtown Boise. The Tzó-Nah Fund is a proud supporter of SWAIA and we hope to see you at the 2019 Market! A dark period in American history, known as the Native boarding school era, tried to eradicate our languages, culture, and our entire way of life. The National Native American Boarding School Healing Coalition was formed to discuss and develop a national strategy to focus public attention and foster healing for the wrongs done to individuals, families, communities, the American Indian, and Alaska Native Tribal Nations by the Indian Boarding School policy of the United States. Children as young as four years old were forcibly taken away from their mothers and fathers to live in military style schools. Other schools were run by various Christian churches that received payment for each student in their care. The motto was "Kill the Indian, and Save the Man", and was a horrific cultural genocide that has resulted in generational trauma to this day. The Native American Rights Fund (NARF) has worked to involve churches in supporting healing from the abuses in which they played a significant role. On November 12, 2016, John Echohawk, Pawnee, NARF Executive Director, will be the closing keynote speaker at the Quaker's, First Nations, and American Indians Conference. The conference is November 10-12, 2016, and is free with registration. Click on the conference name for more information.